Star Ridge Structures, LLC is proud to sell Amish built sheds, barns, chicken coops, playsets and garages. 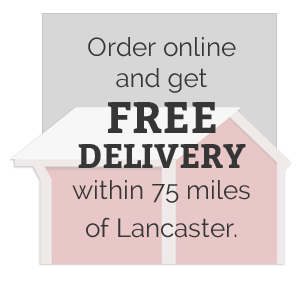 Providing customers with structures of lasting value is our number one priority, and selling these products made here locally in Lancaster, PA helps us achieve this goal. From storage sheds to wooden swing sets, or garden sheds to outdoor playsets for kids, our manufacturers pay great attention to detail. This means that you will be purchasing a product that is visually appealing while also increasing the value of your home. 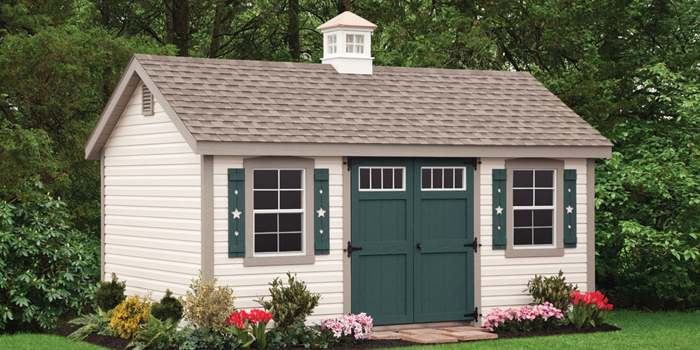 All of our Amish sheds, garages and barns are made with quality materials so they stand up to the elements. 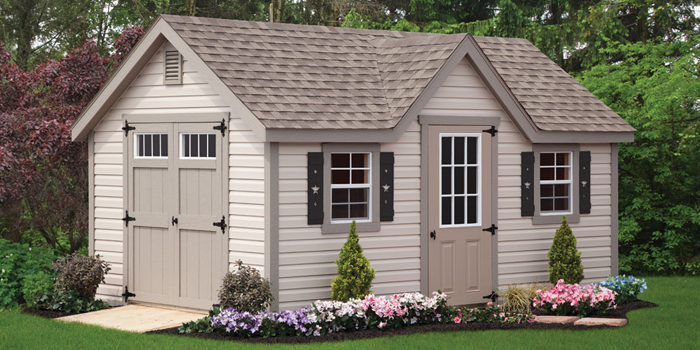 For your outdoor storage needs, choose from our wide selection of well-built wood or vinyl storage sheds and mini barns. we offer a variety of styles to match your personal taste. 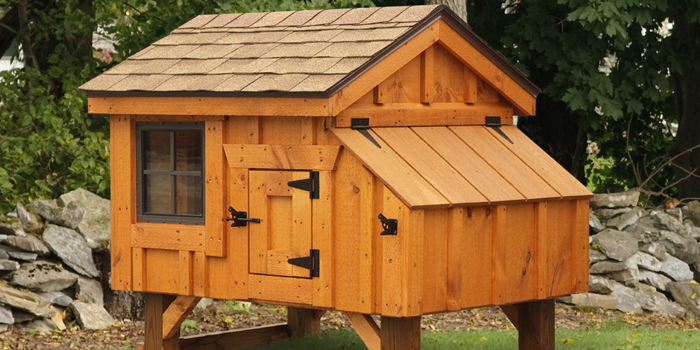 Our Hen/ Chicken Coops are Amish-made by skilled craftsmen to ensure a safe home for your chickens. When chickens are allowed to roam freely within a chicken coop or yard they produce free range eggs. We offer garages in 1, 2, and 3-car sizes in Vinyl or Wood siding. Garages can be shipped completed ( for smaller units) or shipped in sections for final on-site assembly. We also offer built-on-site construction.